While on holiday in Horefto, the most active in the company will have the opportunity to take part in the Beach Volley, Beach Soccer and Ping Pong tournament as well. The nature lovers may also enjoy Canoe Kayak, climbing, mountain bike and archery in the unique environment of Horefto and its surroundings. You might go for a walk to the nearby beaches of Agioi Saranta, Analipsi and Elitsa, as well. You can also go hiking , following various indicative routes starting from Horefto: Horefto – Zagora Horefto – Monastery of Taxiarches Horefto – Analipsi – Elitsa – Pouri And all the other routes mentioned in unit hiking in Pelion. The room was great, really accessible, amazingly beautiful view, the staff were just perfect, I would totally recommend this hotel for anybody who wish to visit pelion. 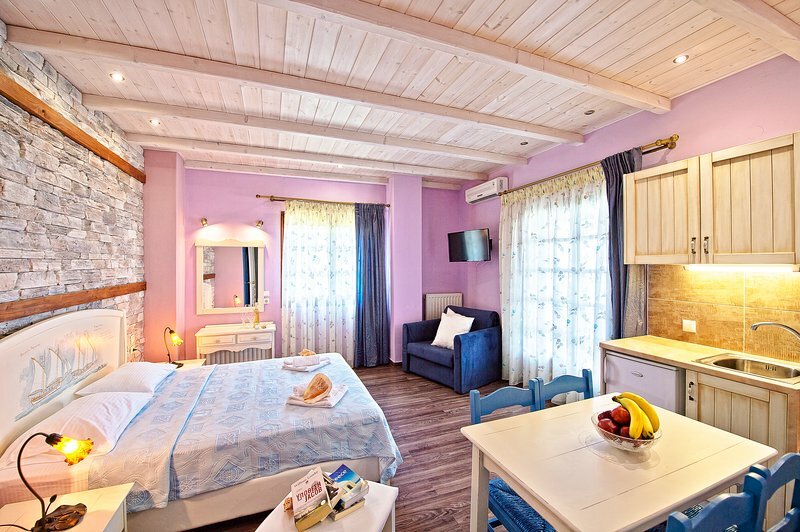 Flamingo Hotel is situated on the beach of Horefto in Pelion in the middle of a green and serene area 20 m away from the Aegean Sea. 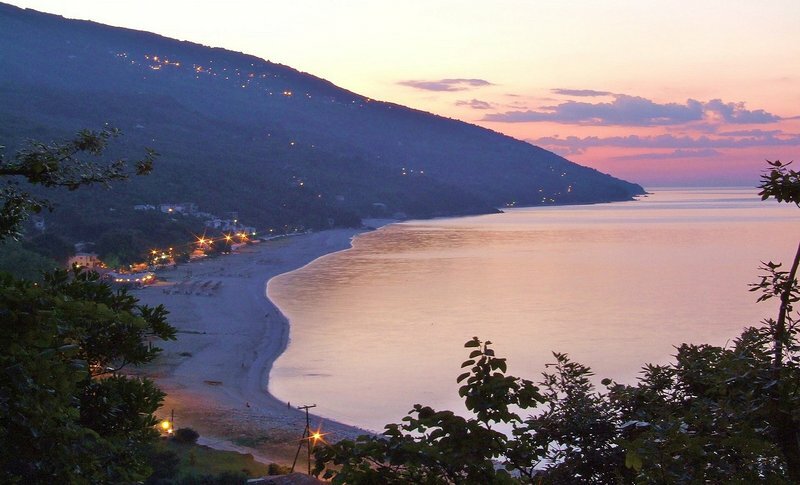 Thanks to its location it makes up the ideal choice for those that want to know Pelion as a whole. The region itself also offers quite a few chances of getting acquainted with the local customs and traditions, as well as its history. A great deal of activities can additionally take place there.